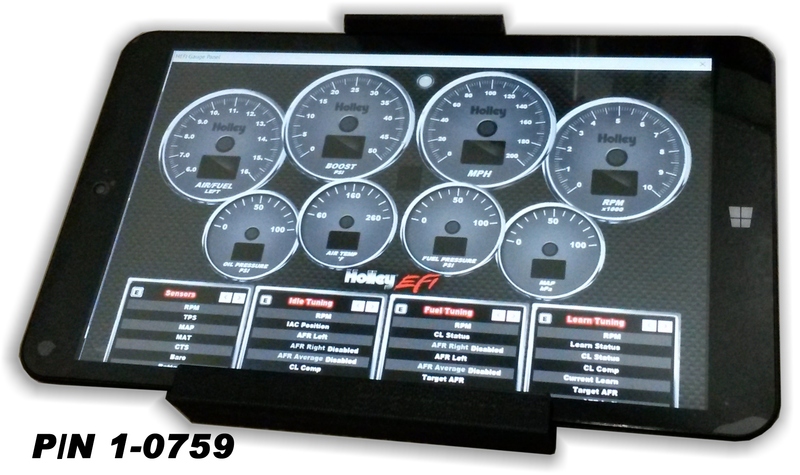 Motorcycle Performance Specialties is excited to announce the immediate availability of our new Tablet Mount P/N 1-0757 and the Tablet/Dash Mount combination P/N 1-0759. Your tablet snaps into our mount and holds your tablet securely. 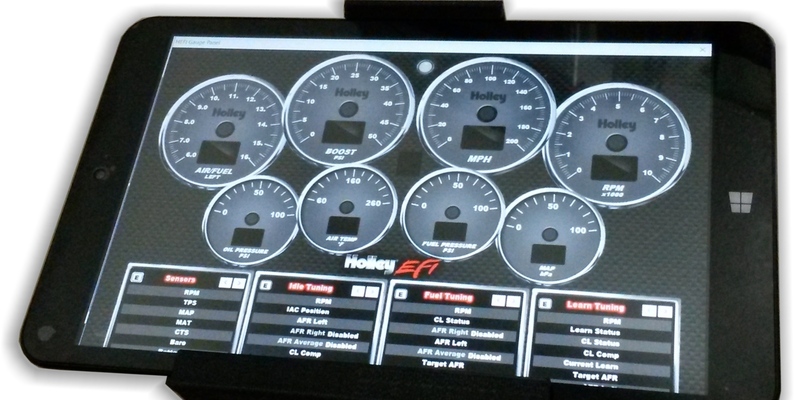 The MPS Tablet Mount allows a 8” tablet to be used as a dash for stand alone ECUs that support live dash screens. We can custom make these mounts for any 8” tablet computer if your tablet is not on our list already. The mounts are made from lightweight ABS plastic and have three ¼ “ mounting bolts. 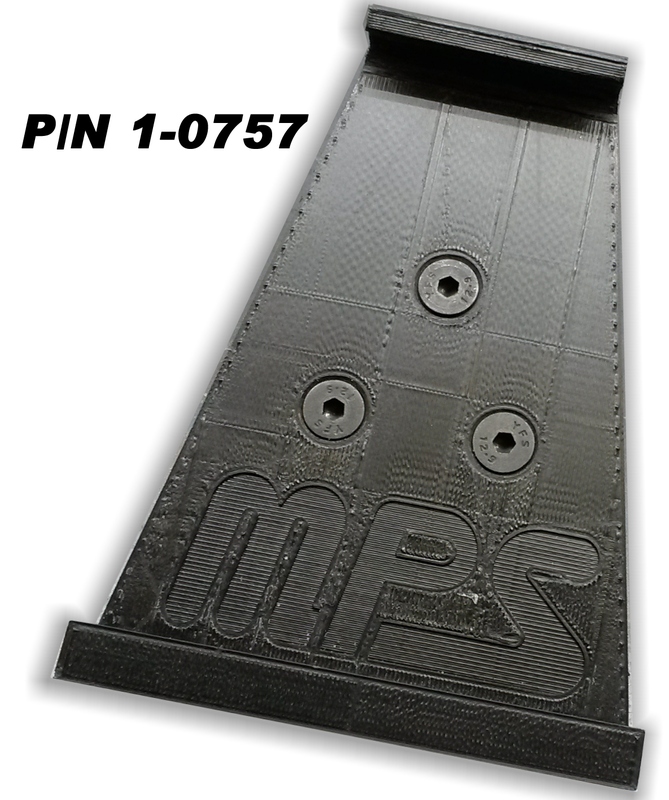 The MPS Tablet Mount (P/N 1-0757) is priced at $49.00 each and is in stock for immediate shipment. The MPS Mount with an 8” Tablet (P/N 1-0759) is priced at $169.00 each and is in stock for immediate shipment. Click on the banner to visit the MPS site.